Price: $3.89 - Add to Cart for Today's Low Price! Allows for rapid charging of the Motorola MC45 and ES400 barcode terminals as well as connection for Active Sync. 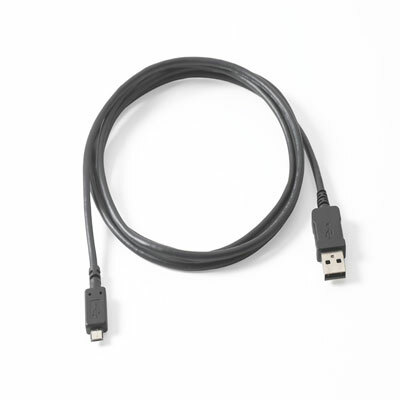 Note: This cable is also used for connecting a Motorola MC2100 cradle to a host PC for syncing.